I shared the news with you guys a while back and it is finally starting this week! 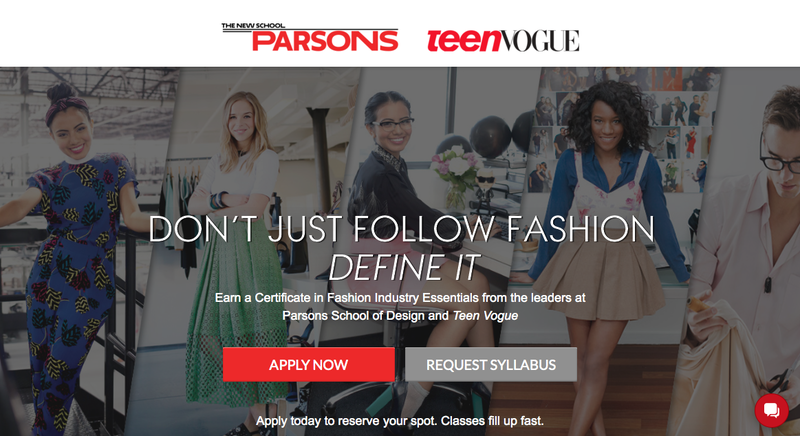 The Certificate in Fashion Industry Essentials by Parsons and Teen Vogue is a 10 week online course designed to help you understand the Fashion Industry and find your place inside it. 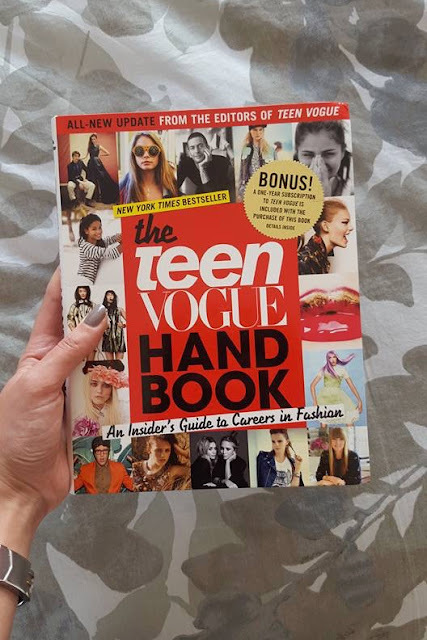 As soon as I heard of this new course I knew I had to apply, it is a program filled with fashion experts and faculty that will be instrumental in helping me understand the basis of the fashion industry. These courses are thought out to give a general idea of each of the sections in the fashion industry. While I love fashion and dream of working in the industry, I am still not too clear on what role I would like to work towards. This program will definitely help me get a better understanding of what I will be able to do. At the end of the certificate you will have an expert-reviewed portfolio that will be a great asset to your future in fashion and will also be able to add Parsons to your resumé, and that is as an amazing recognition for anyone in fashion! I have known for a while that I want to build a career in fashion, and with the end of university slowly approaching, I knew that I had to find something to complement my studies in Communications. This certificate is a great stepping stone as it will help, not only in building my portfolio, but also in helping me network and find future opportunities. I will be keeping you guys updated as I go along with the courses, so stay tuned to my blog, Instagram and Snapchat (@danidelt). If you want to apply for this certificate or get more information, you can go here.